What is Open Source Drug Discovery ? Individuals, Companies and Organisations are invited to contribute to this initiative by sponsoring events, prizes and material. 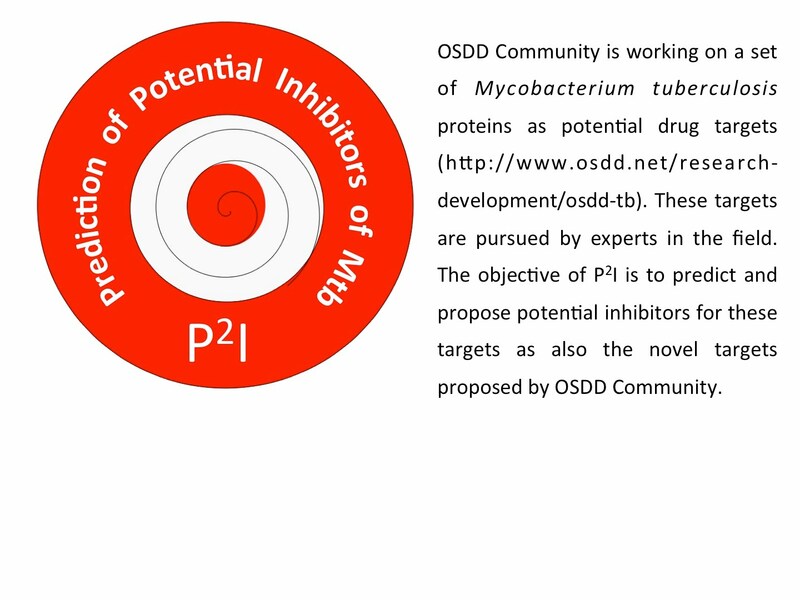 Please contact the OSDD Project Manager for more information.